Casements, Single Hung, Double Hung: Will Different Window Styles Make a Difference in Your Home? The windows in your home have a huge effect on its resale value, comfort, and even energy efficiency, which is why replacement windows can be such a valuable addition. Many homeowners think that the style of their replacement windows is just an aesthetic choice, but the style of window that you choose can effect many other parts of your home, making a functional difference as well as an aesthetic one. The major difference between single and double hung windows is that on double hung windows, both sashes in the window frame are operable, meaning that they can open both up and down. The sashes on a double hung window can also tilt, which makes them easier to clean. 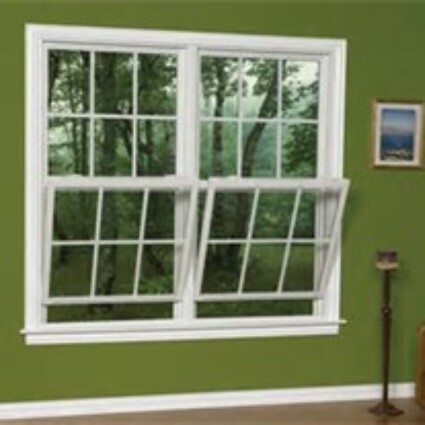 Single hung windows are more common, and their top sash is fixed in place while the bottom is operable. If you’re looking for windows that will be easier to clean, the double hung window is probably best for your Vacaville home. However, if the windows in question are on the first floor of your home, cleaning their exterior sides might not be a challenge, and single hung windows may be perfectly adequate. Casement windows open with a small handle, or “crank”, and their sashes swing outward from your home toward the outside. The window pan is hinged on one side and swings open. These types of windows are excellent for ventilation. They can be open even during rainy weather and they’ll let large amounts of air into your Vacaville home without allowing moisture to pour in. 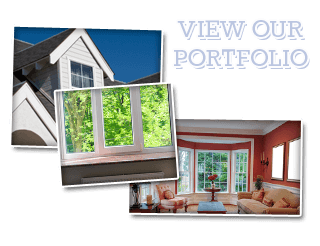 Which Windows Are Right for Your Vacaville Home? If you’re looking for standard windows, single hung are your best choice. They can be made to be energy efficient, and they’ll always provide a classic appearance. These are perfect for upper stories of your Vacaville, where they’ll be easy to reach and clean. Both sashes tilt inward to make cleaning the exterior of the glass panels easy. Casement windows are also easy to clean because of their design, and they can be perfect for bathrooms, kitchens, or any other room where ventilation is important. 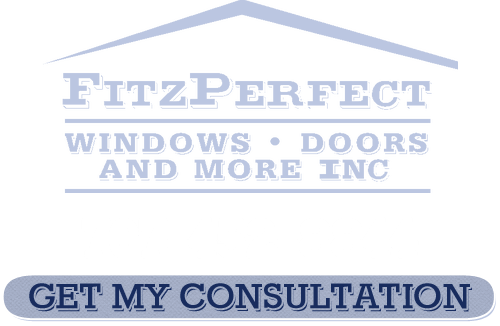 If you’re looking for casement, single hung, or double hung windows in Vacaville, call FitzPerfect Windows – Doors and More at 707-452-8844, or fill out our online request form.